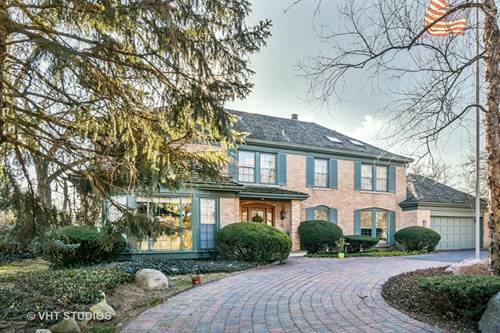 Sought after Glenview school system!! BRING YOUR CONTRACTOR AND IDEAS! 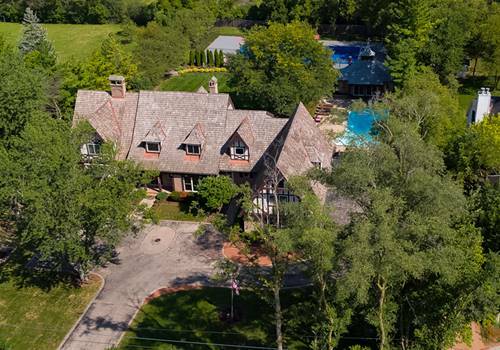 Located in Northfield, this terrific home rests on a .35-acre parcel adjacent to Glen Oak Acres with welcoming circular drive. Best floor plan ideal for entertaining and everyday living. Large "floor-to-ceiling" windows grace the formal dining room. The family room with stone fireplace leads to the screened porch and solarium. The eat-in kitchen is large with loads of cabinets and dining area overlooking the pool. A first floor office or use as a guest bedroom with its attached updated bath is just what you have been looking for. The powder room, mud room / laundry area complete the first floor. 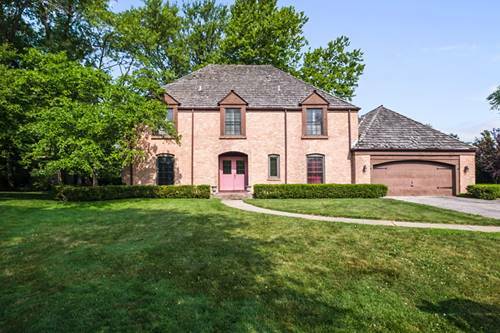 Enormous master suite with wood-burning fireplace, a deck overlooking the yard/pool compliments the master bedroom. 3 additional spacious bedrooms and a jack and jill bath. 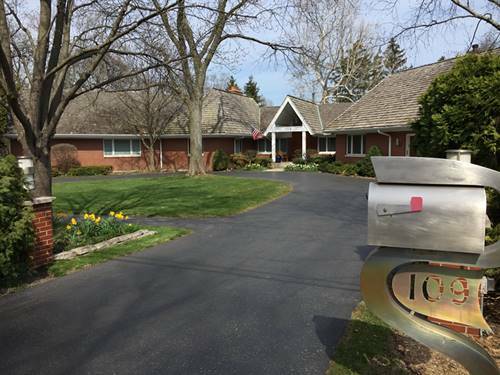 Spacious yard with soaring trees, diving pool and professionally landscaped round out the package. FIRST SHOWINGS SAT,12-2PM BY APPOINTMENT ONLY! 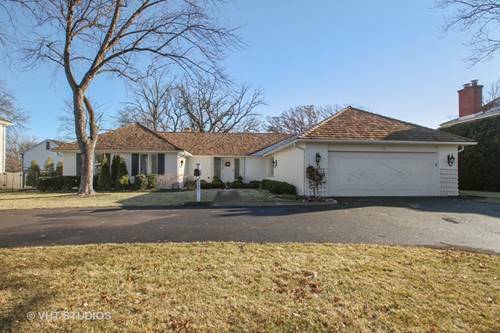 For more information about 2250 Winnetka, Northfield, IL 60093 contact Urban Real Estate.